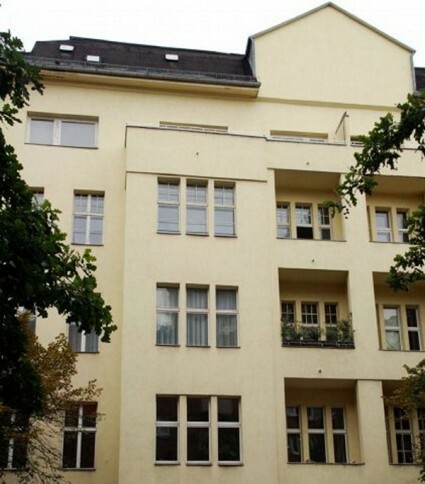 You will love this charming 4-bedroom apartment in Berlin, Charlottenburg-Wilmersdorf borough. The house is currently being overhauled using the latest construction technologies and exclusive materials of leading German brands. The insulation of facade, replacement of the old windows with new triple-glazed wooden windows, reconstruction of the courtyard, replacement of the risers and electrical wiring will increase the electricity efficiency of the building. 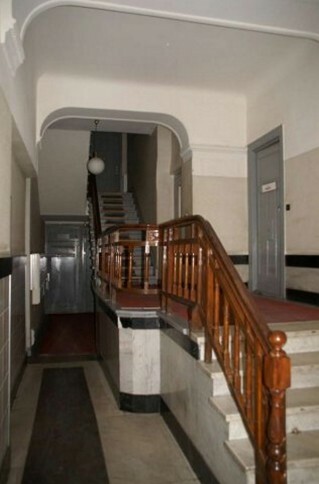 The apartment is located on the 1st floor. 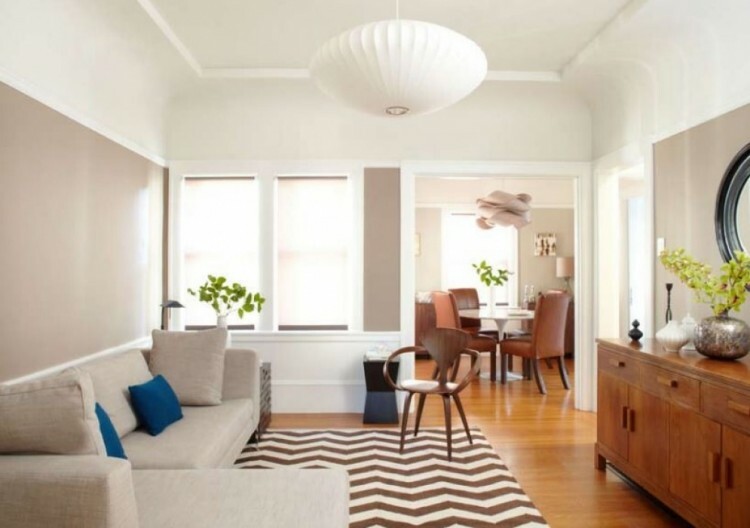 There are: 4 living rooms, a kitchen, 2 bathrooms,a hallway, and balcony. 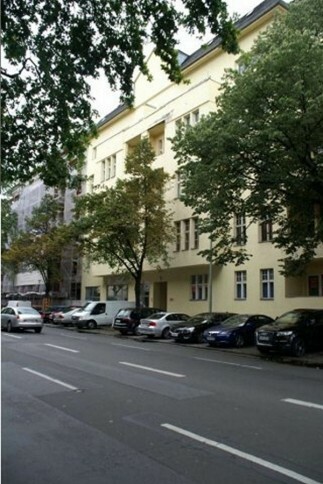 The house is located in the Charlottenburg-Wilmersdorf borough. The area has an excellent infrastructure. There are supermarkets, a pharmacy, a medical center, schools nearby. 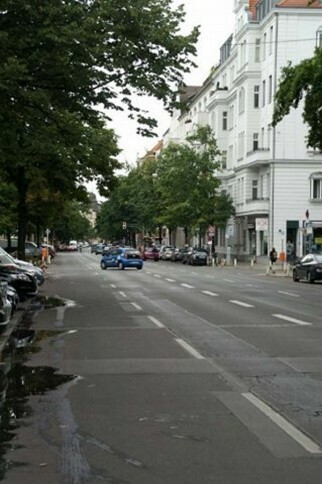 Close to public transport and 3 metro stations (Adenauerplatz, Bhf Fehrbelliner Platz and Hohenzollernplatz). 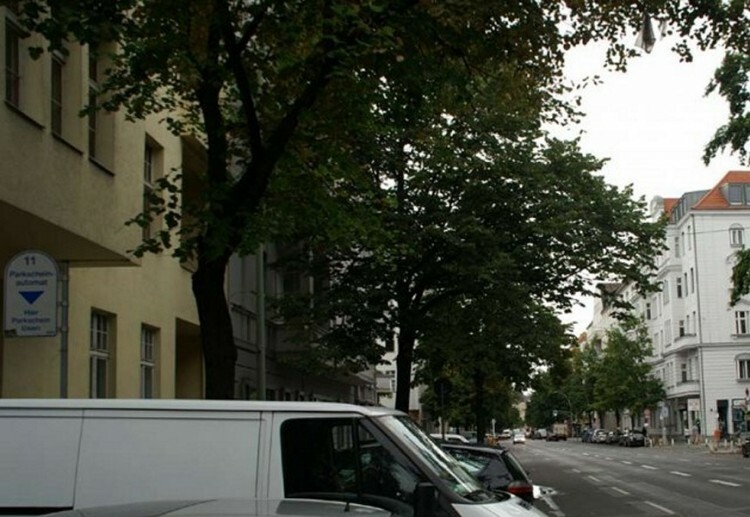 Also, Kurfürstendamm boulevard that is famous for its boutiques, cafes, restaurants are in 3 minutes walking distance. 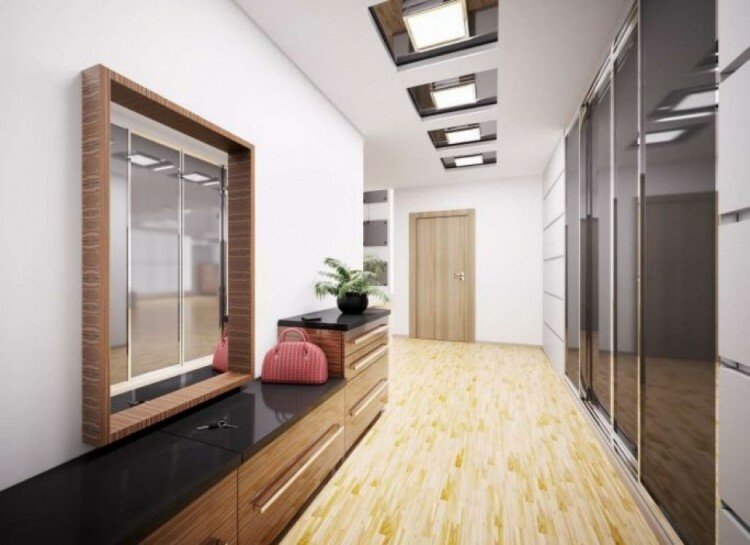 You can buy an apartment for your own residence or for rental. 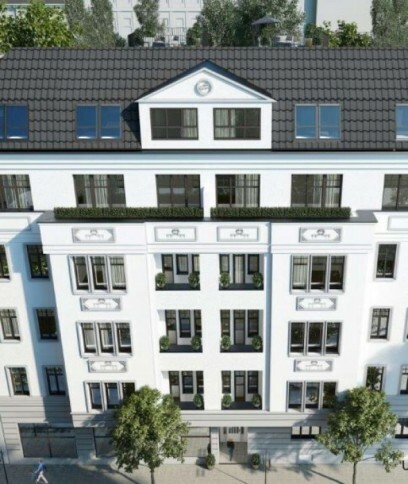 Do not miss a unique opportunity to have a 4-bedroom apartment in Berlin!